Visitors to Seychelles searching for a special souvenir can take home a fragrant memory of their visit in the form of a Seychelles-made perfume. 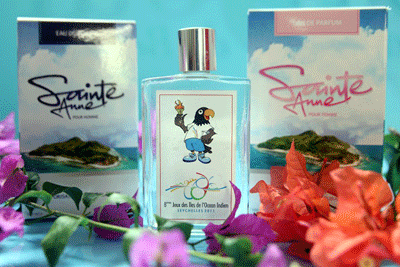 Bonjour Cosmetic, founded by Italian national Alfonzo Zaccari in 2007, produces 14 different perfumes named after some of the 115 islands of Seychelles, an archipelago in the western Indian Ocean. Three of the Bonjour fragrances are for men and five for women. The perfumes come in 30ml, 50ml and 100ml bottles and cost between $25 and $34. 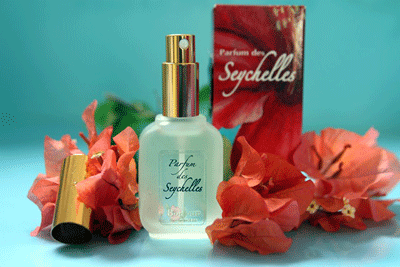 ‘Parfum des Seychelles’ and ‘Felicite’ fragrances for women are the best sellers among locals and tourists alike. The company located at Providence industrial estate on the eastern coast of main island Mahe, also produces deodorants and essence. Zaccari who passed away last December at 91 years old, got his background in cosmetics in a pharmacy he opened in Italy. 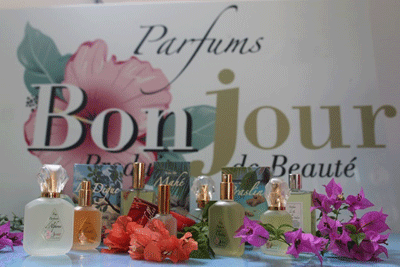 His Bonjour company uses only distilled water, essence and alcohol to make the perfumes. The water is distilled at the factory and the alcohol comes from the Trois Des Frères Distillery, producers of the famous Takamaka Bay Rum made in Seychelles. Essences used are vanilla, citronella and cinnamon. 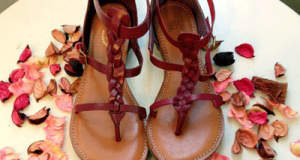 Other needed materials are imported from Italy. 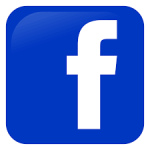 Massimiliano Zaccari, one of Zaccari’s sons and overseeing the company is interested in using more local products but is concerned that local companies will not be able to provide the required quantity. 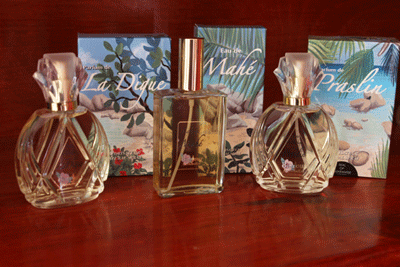 The perfumes are available for purchase at shops on Mahe, Praslin and La Digue. Including some hotels, the post office in Victoria, the head office located at Providence and the international airport at Pointe Larue. Bonjour Cosmetics, which is a branch of Associated Artisan’s Enterprises Ltd (AAE), also produces customized packaging for hotels. The managing director, Veronique Dupont, said that in the future individual customers can choose to make their own signature perfumes by mixing the essence themselves. In an interview with SNA this week, Dupont said the company has plans to revamp their packaging and perfume bottles with added local colours. 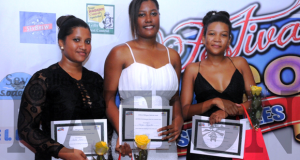 “I would like to introduce local materials as it will be better for Seychellois,” explains Dupont. Zaccari came to Seychelles in 1976 from Somalia looking for the “African dream”. Hoping to start business on the islands, he bought a large piece of land in the vicinity of Takamaka, in the south of Mahe, the main island where he started farming. Starting with Takamaka Estate Ltd, Zaccari branched into various sectors. He set up Roma Flash, an advertisement company, over 30 years ago, the first company to publish and print maps of the Seychelles. The company also produces “Gourmet guides” and “Seychelles General Yearbook” which provides information about the economic, political and cultural life in the country. The family owns Interpress Media Ltd publishing, the ‘Business and Finance’ magazine and a guesthouse under the name Takamaka Village in the south of Mahe. 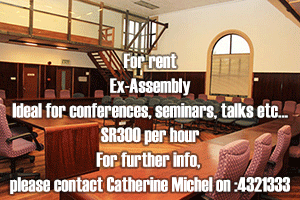 Another latest addition to the Zaccari family is CHAOS Ltd, dealing in carpentry, handcraft and arts of Seychelles.